Midas Touch Inc / Ruff Town Records, management of the late songstress, Ebony Reigns have released the official video for her gospel song, Aseda. The official video gives highlights of Ebony’s major activities at the pinnacle of her career, mainly her stage performances. The video was directed by Motion by Vanti. Produced by Danny Beatz, the song “Aseda”, sees the singer express gratitude to God for her journey to prominence. Born Priscilla Opoku-Kwarteng, she’s well-known for records as “Kupe”, “Poison”, ”Sponsor”, “Date Your Fada”, and “Hustle”. 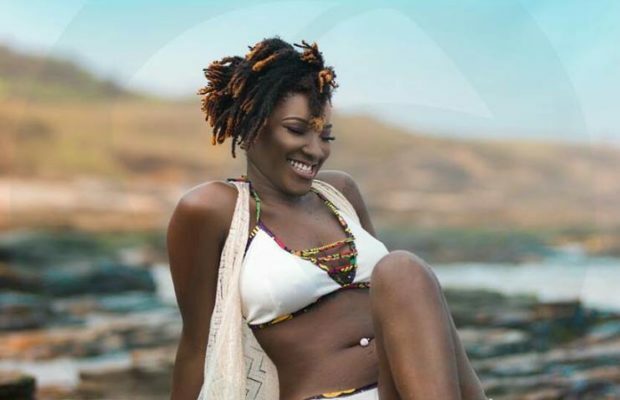 Because of what an outstanding 2017 she has had, Ebony is widely tipped to win Artist of the Year at this year’s Vodafone-sponsored Ghana Music Awards.